Who is this doin’ this synthetic type o’ alpha beta psychedelic funkin’? 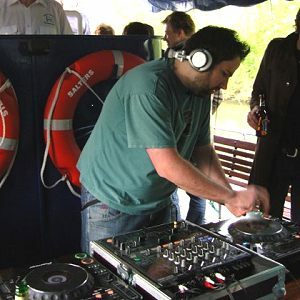 This mix was recorded live on 4th May 2008 on a boat on The Thames in Oxford for Simple & Slide. Geeky note: as you may be able to tell, I've discovered the bit-crunch effect. 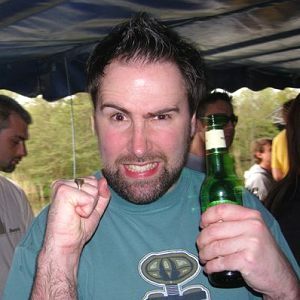 Disclaimer: free dj mix downloads on this site are strictly for educational use in order to audition James’s technical ability, style and selection as a specialist underground House Music Disc Jockey. The files on offer are not meant as a distribution of copyrighted works and are presented in such a way that individual tracks cannot be extracted. Track lists here serve to credit and promote the featured artists’ work, and encourage the legal purchase of individual tracks.